In under a month, we are leaving to go on holidays! A decent four wheel driving, camping and fishing trip is long overdue, and we can’t wait. I’ve been dying to take the new 80 series on a decent trip, and it’s finally scheduled! WA has some incredible places to visit, and we hope to explore some of them! We intend on doing a lot of four wheel driving, hiking, fishing, spear fishing, relaxing and snorkeling. 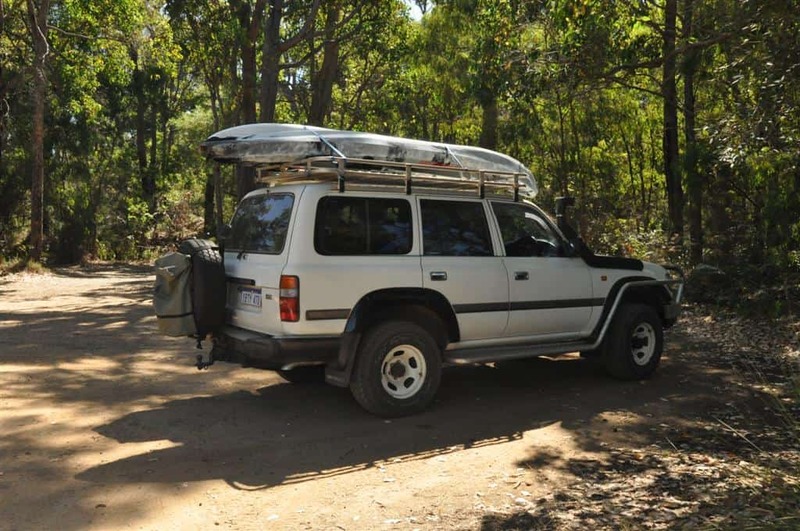 We will be spending at least 2 nights at each location, and camping in national parks, other recognised camp grounds and the occasional caravan park. 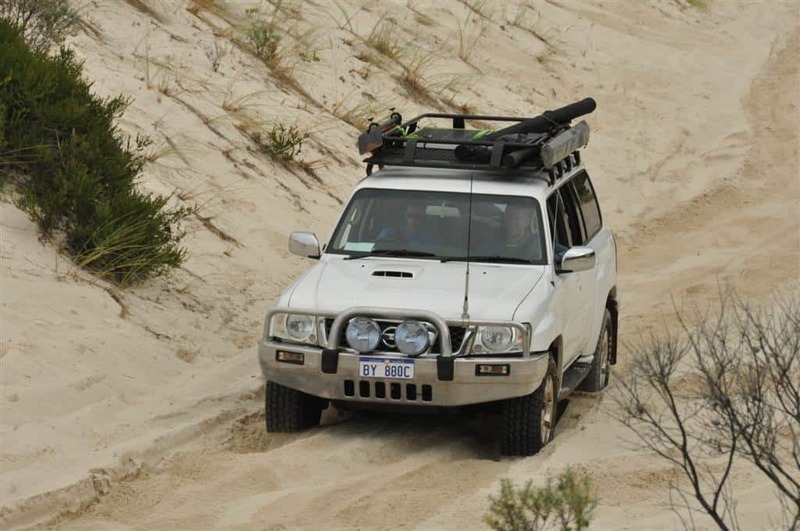 What 4WD’s are we taking? The main reason I replaced My Hilux with the new 80 Series Land Cruiser was to have something more comfortable and suited to longer trips. Being a turbo diesel it has a lot more power, better economy and a significantly more comfort. A mate is taking his 3.0 litre 2005 GU Patrol along too. Neither are significantly modified, but they are reliable and set up to travel in relative comfort. What else are we taking? Karijini needs no introduction. Renowned throughout the world for stunning ruggedness, waterfalls and incredible rock pools it is a very well travelled part of WA! Millstream is similar in a number of ways to Karijini, with incredible water and rugged rock formations. We don’t have time to stay a night here, but we will be spending a day or so in the area. Cleaverville is a shire run camp ground located right next to the water, in between Karratha and Point Sampson. As far as I am aware it has toilets (possibly showers too) but other than requires you to be self sufficient. You can kayak across to the islands nearby and enjoy a myriad of marine life. I’d love to get a few mud crabs here, but we will see! 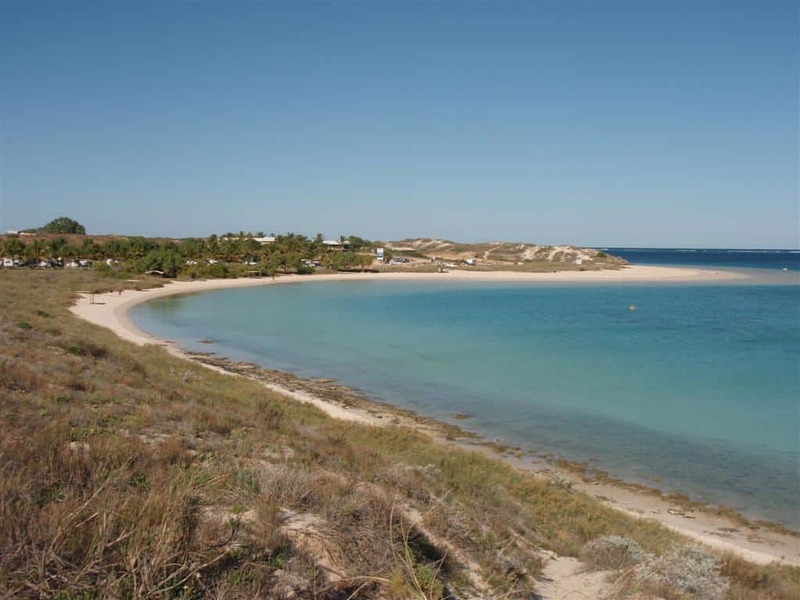 Exmouth is a very popular destination, mainly due to the gorgeous beaches that back onto the Ningaloo Reef. We’ve spent around 4 weeks at Coral Bay, but not too much time at Exmouth; it should be great. Coral Bay is gorgeous, and deserves a quick swim on the way from Exmouth to Warroora station. I’ve thoroughly enjoyed my times at Coral Bay in the past. Coral Bay; what a place! Warroora Station is a working station that backs onto some of the best coastline in WA. Camp fees are minimal, and you can stay right next to the water. Quobba Station is a fishing Mecca. 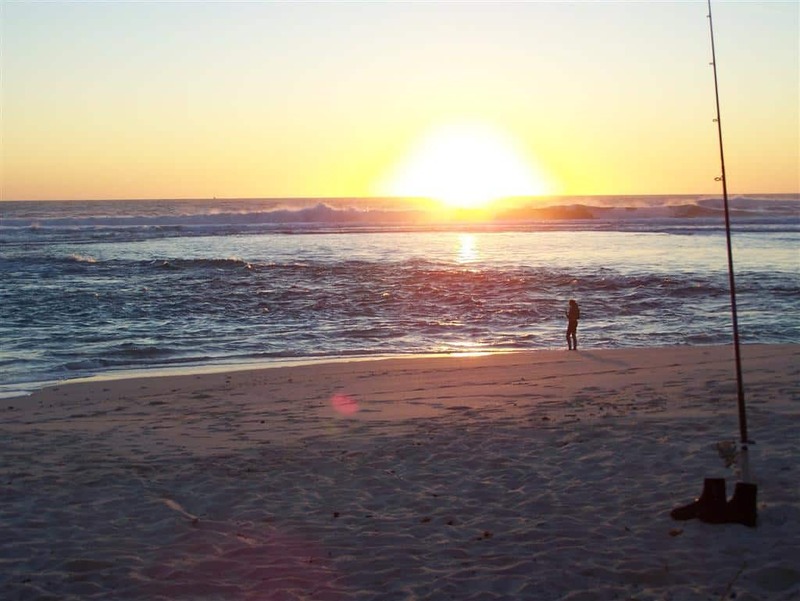 Also on a gorgeous part of the WA Coastline you can camp in powered or unpowered sites, shacks, shearing quarters, cottages or chalets. North of Denham lies the Francois Peron National Park. There are a number of DEC nominated campsites that are popular, and we plan on picking the best available and spending a few days exploring the area! We will be away for just under 3 weeks, and plan on doing roughly 5,000km. We think this is very reasonable, given the distances we have driven in the past. I’ve estimated that the trip will cost around $1600 per person (with 4 people going). This includes diesel, accommodation (a measly $180 for 3 weeks each), food, snacks, boat hire for 1 day and a manta ray/fishing charter tour. At the moment we are just adding the final touches to the four wheel drives, and checking them over so we have no mechanical issues along the way. I need to install an EGT Gauge, compressor, get some decent storage boxes and purchase the final gear required. With only 4 weeks to go, we had better get a move on! A large part of this trip is unfamiliar places for us (which is awesome), but any suggestions and advice would be gladly received. If you have been to any of the places above, please leave a comment!